Grab A Uncrabby Cabby in Barrington TODAY!!! The Uncrabby Cabby is Barrington’s Premier Taxi service to or from Barrington, O’Hare and Midway Airports. 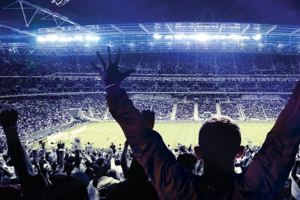 You will transported in comfort and style in one of our roomy sedans, mini-vans and suvs to meet the transportation needs of the greater Barrington area. When you choose the Uncrabby Cabby you can expect safe, professional, personal service from one of our highly trained drivers with many years of airport transportation experience. The drivers of the Uncrabby Cabby understand the importance of maintaining your schedule and the value of your time. All of our drivers utilize GPS navigation systems to travel the most direct and efficient route to O’Hare and Midway to ensure prompt pickup and drop-off. Whether your traveling for business or pleasure from Barrington to O’Hare or Midway, why ride with the rest when you can ride with the BEST!! 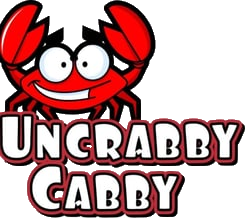 Grab a Uncrabby Cabby in Barrington Today….Reserve NOW 630-397-9029. The Uncrabby Cabby is your own personal car service providing you with flat rate car service to and from O’Hare and Midway Airports. The Uncrabby Cabby is your choice for business travel. Travel in comfort and style to your meetings, conventions or trade shows. The Uncrabby Cabby will get you there on time every time. Whether it’s for weddings, bachelor, bachelorette parties, anniversaries or any other occasion let the Uncrabby Cabby be your designated driver. Relax and enjoy the ride!!! Call now for rates and reservations.